Welcome to Excel VBA Wizard! How to Create Excel VBA Macros. An audio tape is a set of recorded sounds. A Macro is a set of recorded instructions. What Kind of Instructions Can Be in an Excel Macro? Subprocedure or Sub – a section of Excel VBA code dedicated to perform certain actions. Contains, data, instructions, calls to functions. Does not return data or status to the calling program. Function – a series of VBA lines of code that perform a particular task, and return data or status codes to the calling routine. Property – an attribute of the object. Data or parameters passed to or from an Excel SUB or Function that give direction to how that code runs. Examples: color, name, size, location. Event – A trigger that directs when the object is to run. Example, a keypress, or mouse click are events. How do you Record Instructions in a Macro? Or click the status bar Record icon. While this mode is activated, EVERYTHING you do on Excel will be recorded. This is not as good as it might appear; the same way your voice recording device registers your hesitations and background noise, the Excel recorder captures all your mistakes and incidental actions. This creates the need to edit recorded actions in Macros. Keep in mind that while Excel is in recording mode, its behavior is normal, with one exception: in the background, Excel creates a Module (Module1, Module2, Module3, ModuleN) and a Sub procedure with the name you specify on the “Record Macro” dialog. By default: Macro1, Macro2, Macro3, MacroN. The Excel VBA Editor is opened with Alt+F11. Locate the workbook in the Explorer panel on the left. Within that Workbook you will have Sheets, Modules, and Forms. Your recorded macros will be within one of the modules in the Modules organization. Make the necessary changes to the macro in the VBA Editor. You can run the subroutine from there, or simply make and save your changes, then run the macro from within the spreadsheet window. This entry was posted in Tutorials on October 21, 2014 by richardmoyer. 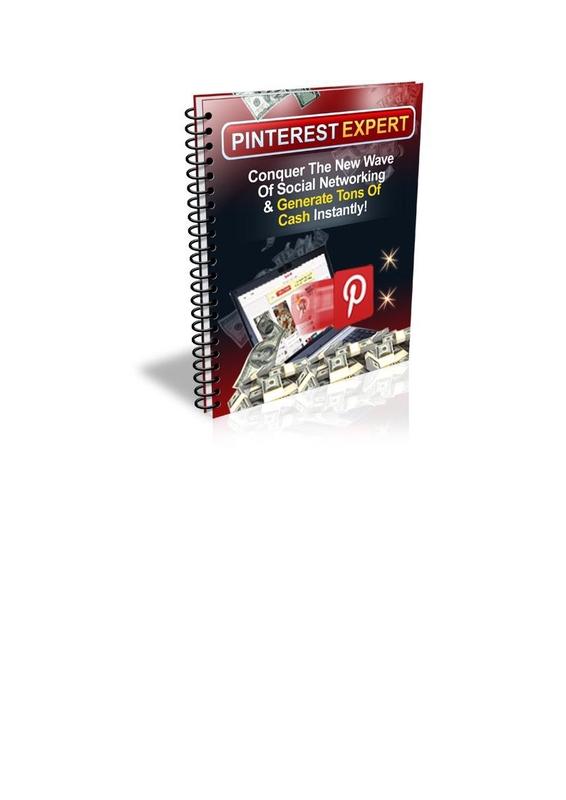 As A Special Thank You Gift For Visiting I'd Like To Offer You "Pinterest Expert" Absolutely Free!